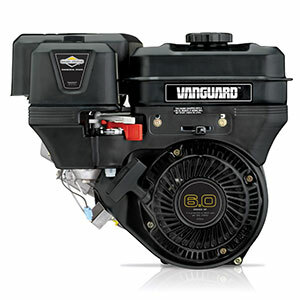 Briggs & Stratton Commercial Power released its Vanguard TransportGuard engine feature designed to prevent damage caused by oil and fuel dilution during transportation. TransportGuard’s simultaneous fuel/ignition shutoff keeps fuel in place during transport, which helps prevent fouled plugs, hydraulic lock, oil dilution and other problems, the company said. TransportGuard comes standard on all Vanguard single-cylinder horizontal engines, which includes a gross hp rating from 5.5 to 10.